Yes, I am Jewish. No I don’t keep Kosher…never have…never plan to. There are a lot of folks out there in the world, that when they found out you are Jewish, they just assume you don’t eat pork products. Essentially they are ignorant. Can we talk about ED…erectile dysfunction. Major Major Disclaimer (and if my kids are reading this, hide your eyes): ED is not a problem for me but I do get big kick out of those Viagra TV commercials. Yes, you read that title right. 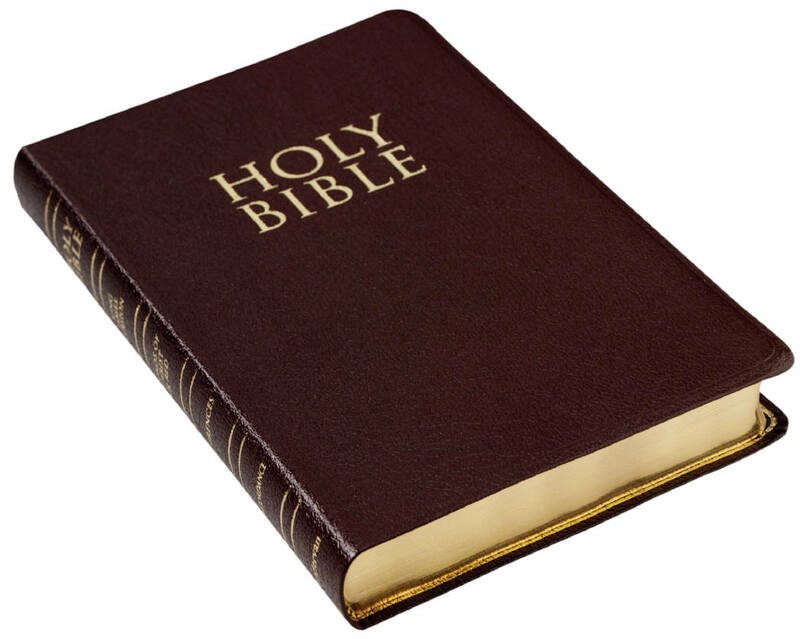 The State of Tennessee, in all of their divine wisdom, has voted to name The Holy Bible as the official State Book of Tennessee. Just when you think the religious right could not get anymore out of touch with the principles our nation was built on, someone comes up with this. 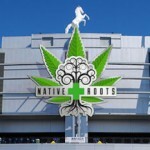 An actual mock-up of the possible entrance to Native Roots Field at Mile High Stadium.